Fayette, Jessamine, and Scott County service centers provide emergency financial assistance to individuals and families in an effort to prevent homelessness. Funds are limited. Assistance is rendered by appointment. Persons in need should call the office in their county of residency. 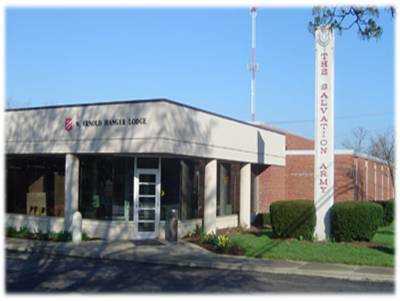 The Salvation Army is in compliance with federal PREA standards on behalf of KYDOC residents. Click here for our complete PREA policies. 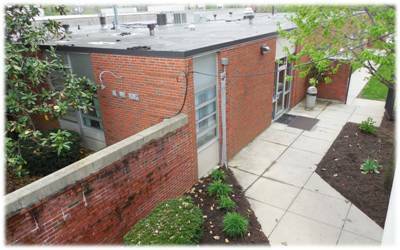 Our goal is to enable our residents to become self-sufficient and obtain permanent housing. 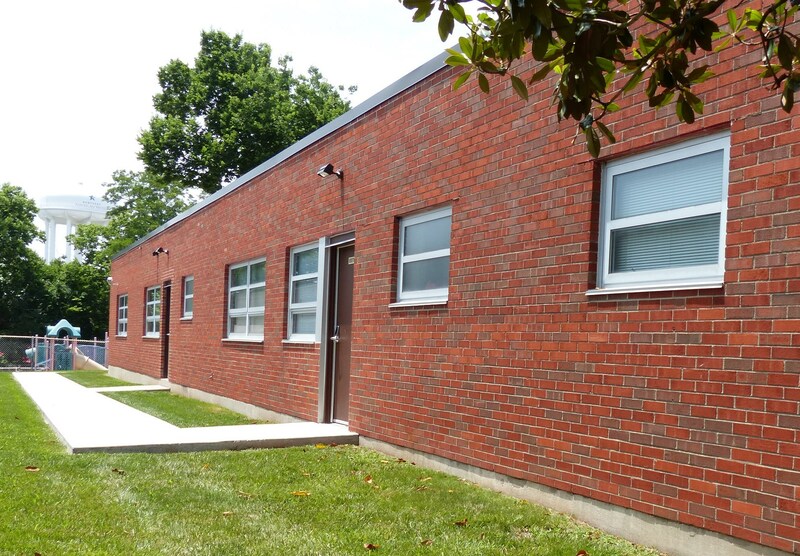 Central Kentucky Area Services operates homeless programs with a total bed capacity of 204 and numerous cribs at our Lexington Campus, 736 W Main St. Emergency Shelter/Hanger Lodge for women and children. If all beds/rooms are full, residents will be accommodated on sleeper chairs or mattresses until beds/rooms become available. Last year over one quarter of the individuals housed at our shelter were children. Booth Units for single men with children. Our case managers address to root causes of homelessness by assessing the individual needs of each resident and developing an action plan. During our resident's stay they receive three meals per day, comfort supplies, access to laundry facilities and bus passes.